WE PRIDE OURSELVES ON STRONG CUSTOMER SERVICE AND REFERRALS FROM PREVIOUS CLIENTS. We don’t have display homes but many of our past clients are more than happy for you to take a look through their beautiful homes. If there is a home in our gallery that you like then please don’t hesitate to contact us and we will see if we can arrange a private inspection. 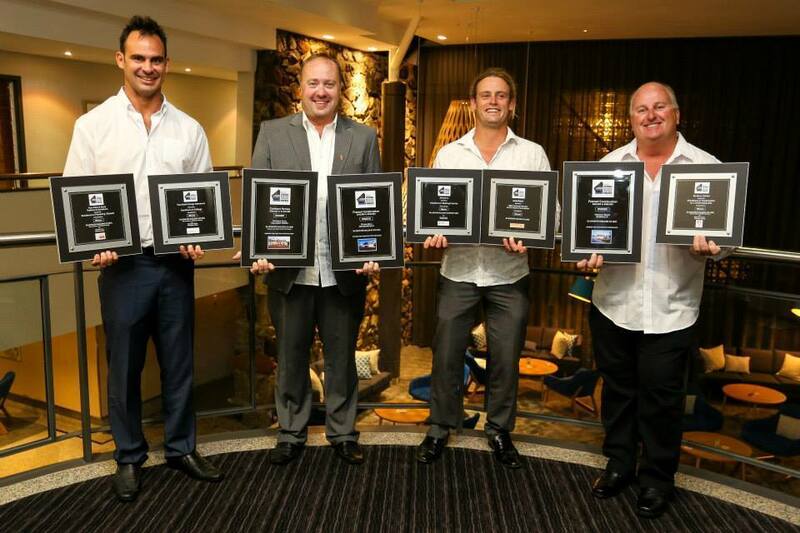 WE ARE A MBA & HIA AWARD WINNING CUSTOM HOME BUILDING COMPANY BASED IN DUNSBOROUGH. 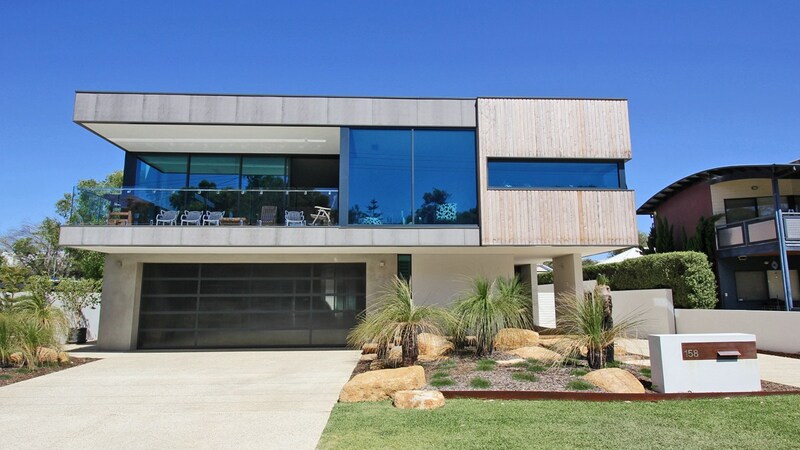 Bluewater Building Co is an MBA and HIA Award winning custom home building company based in Dunsborough that builds homes of all styles in the Busselton to Yallingup region. Widely recognised as one of the region’s leading builders of quality Custom Built New Homes, Bluewater Building Co would like to invite you to experience our personalised and unique approach to building. Our dedicated team will carefully guide you through each step of the building process. We believe the key to an enjoyable and rewarding building experience is best achieved by ensuring that open and honest communication is maintained throughout all aspects of the building process. This philosophy is applied from your initial enquiry to well after the completion and handover of your building project, ensuring you total peace of mind. 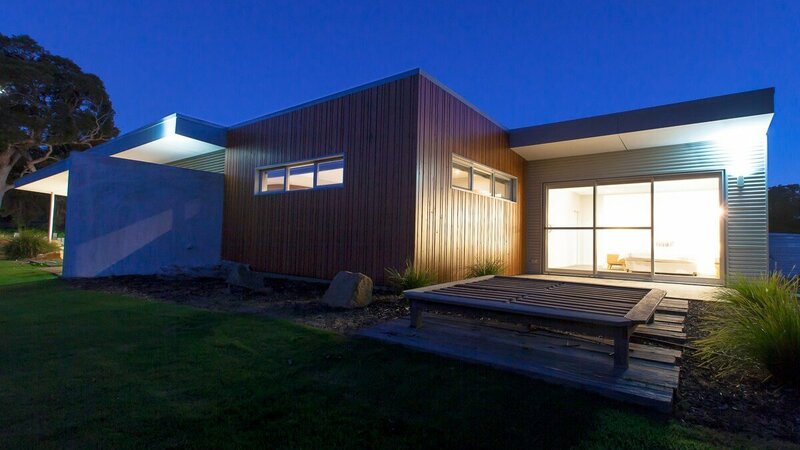 We did quite a major renovation on a rural house whilst living in Perth. The whole team from Bluewater made this reno a pretty much seamless experience. By the whole team I mean from staff in the office, tradies used, site supervisor to Anton himself. All were pleasant to deal with, had great suggestions for us and easily accessible which for us was great because we were hardly there. The quality of finish was exceptional. Couldn’t recommend them highly enough. Bluewater Building carried out a major renovation for us in Dunsborough, stripping out all of the internal fixtures. Including walls and floors and replacing with a modern installation of all the internals, including bathrooms and kitchen fittings. The result was exactly what we wanted. an open plan. Hampton style holiday home. Anton Smith was a pleasure to work with and being an ex-tradesman, he knew exactly what was achievable. And said “Yes” to all of our requests. We would have no hesitation in recommending Blue Water Building Company to anyone considering a renovation or new build. I would like to express my appreciation for the work you and the team at Bluewater have done in completing our home on Dunsborough. The quality of the finish has met our high expectations given the budget we committed to and cost overruns have been kept to a minimum. In particular the joinery and tiling work is of a high standard, please pass on my gratitude to those who worked on these areas. There have been challenges with the block during the build relating to underground water and neighbours on both sides, but the professionalism of you and your team have shown ensured that these challenges were overcome. I am happy to speak directly to any prospective client you may have in the future that would like to contact a satisfied Bluewater client on the quality of the work and have confidence that it will be executed successfully, within budget and on-time. After going through several builders, we were very happy with the options that Bluewater Building Co put forward to us and their eye for detail. We were taken back on the excellent service they provided on each stage of the build. And allowed us to make changes without any fuss. The communication throughout the build was excellent and I congratulate the supervisor Snowy and Client Liaison Chella on their professionalism. We recommended Bluewater Building Co to friends and family without hesitation.